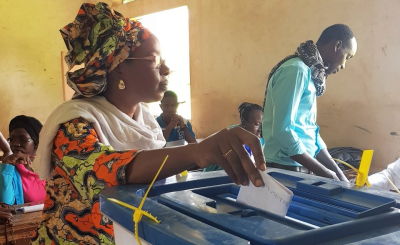 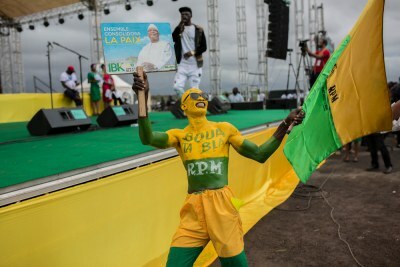 Malian opposition candidate Soumaila Cisse says he will reject the results of a presidential runoff against President Ibrahim Boubacar Keita, which has been marred with accusations of fraud. 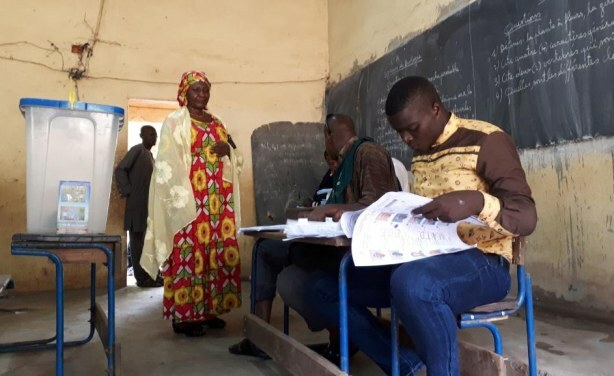 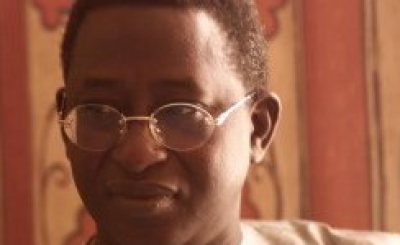 Cisse has accused the government camp of electoral fraud, including vote buying and ballot-box stuffing. 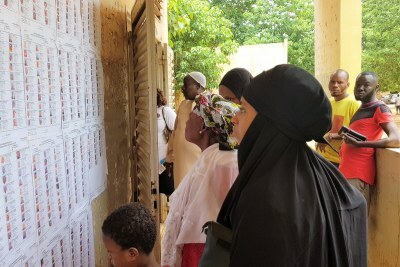 Eager voters at a polling station.